Make All of Your Occasions Special With Your Very Own Unique One of a Kind Personalized Party Favor! Want a unique and delicious way to thank your guests? Look no further! 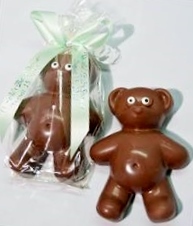 At Anya Tyler Favors, we have just the right party favor for you! Try one of our festive personalized Candy Bar Wrappers, Candy Bar Favors, Personalized Lollipops, Mint Tin Favors, Decorated Cookie Favors, and much more! We offer FREE personalization, FREE customization, FREE sample proofs emailed directly to you prior to printing!! The perfect party ends with the perfect party favor. Go ahead, take a look around...let's have fun and create something special together! 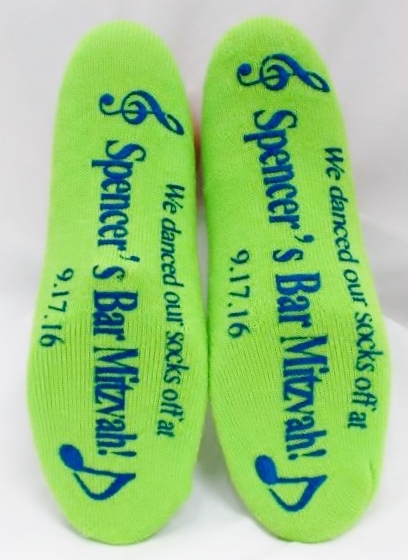 Our Personalized Grippy Sock Party Favors are a must have for your next event! A special occasion derserves a special party favor. 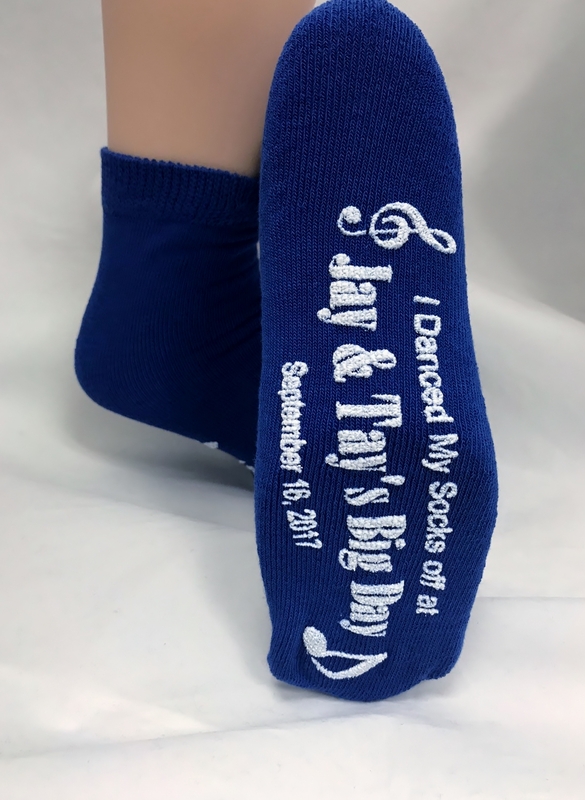 These socks favors are a truly fabulous gift for your guests. 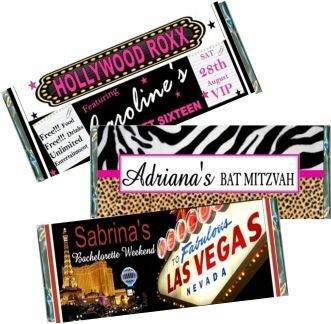 Great for Bar Mitzvahs, Bat Mitzvahs, Sweet 16 Favors, Birthday Favors or any occasion! Choose your sock color and ink color! 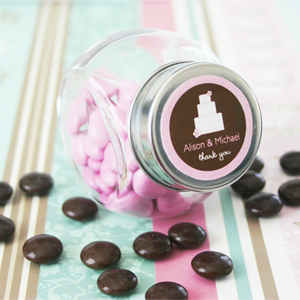 Our Personalized Party Favors are just devine...and delicious! A special occasion derserves a special party favor. 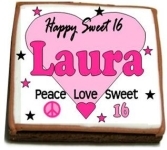 Choose from our Custom Candy Bar Favors, Personalized Chocolate Lollipop Favors, Custom Cookie Favors, and much more! We have personalized party favors for any occasion you can think of! 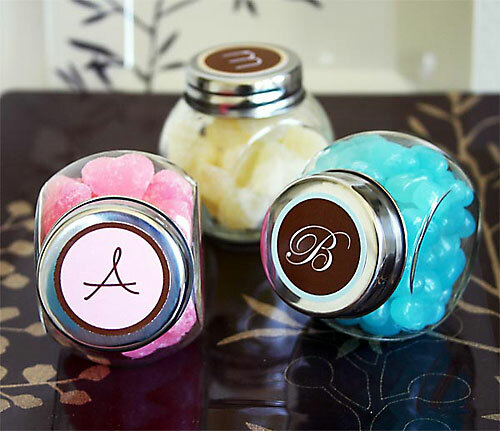 From our personalized cupcake favors, to personalized jars. If you don't see what you looking for, just ask. We can accommodate most requests. 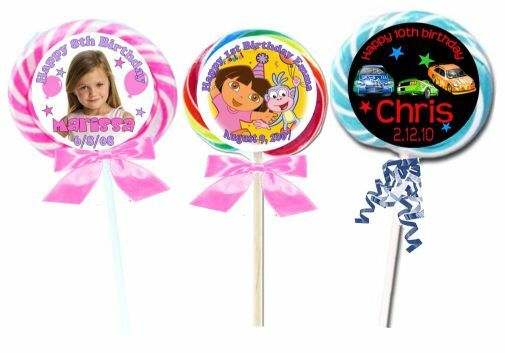 Our Personalized Lollipops, are fun, festive, and BIG! These are the "authentic" whirly pops. Don't be fooled by imitation lollipops made in China. These lollipops are real Whirly Pops proudly made in the USA! 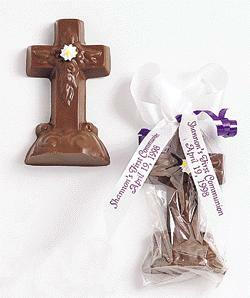 Great for Communion Favors , Christenings , First Birthday Favors, Sweet 16 Favors , Bar/Bat Mitzvahs, or any occasion! 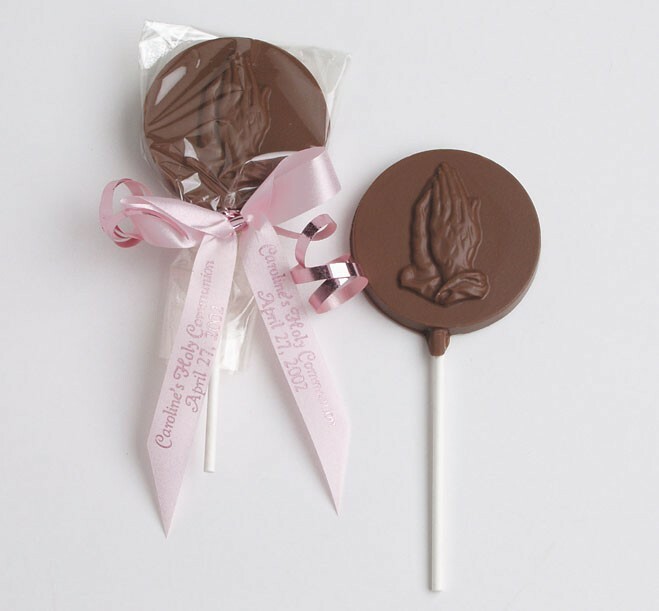 Just imagine how awesome these Personalized Lollipops will look on your party tables. Not to mention the look on a childs face when they see these big, colorful, delicious Lollipops! Choose from Multi Color Whirly Pops, Pink and White Swirl Pops, and Blue and White Swirl Pops. Unique Party Favors For All OccasionsTry one of our candy bar wrappers, edible party favors, personalized lollipops and much more. 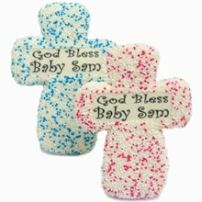 Our favors are perfect for Christenings, Sweet 16 Parties, Bridal Showers, Baby Showers, 1st Birthdays, Graduation Parties, Corporate Events, Holidays or any occasion! 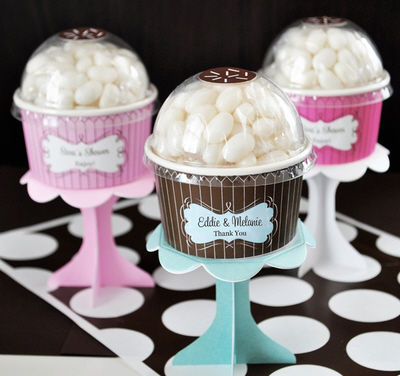 Most Popular Favors And Hottest Gift Ideas! 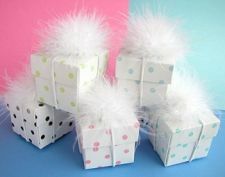 Wedding FavorsamBridal Shower Favors , Birthday Favors, Graduations, Anniversary , and much more! 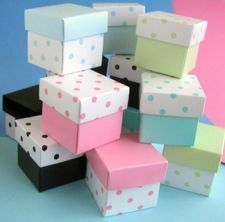 wrappers and other personalized party favors for any occasion you can think of. 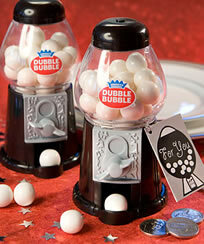 Our personalized party favors will help make your day special. Read What Our Customer's Are Saying About Us!